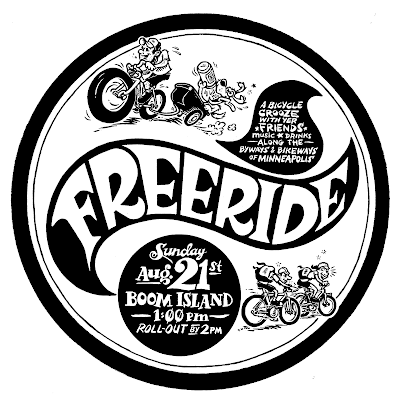 Meet with your bike and beverage of choice (to beat this heat) on Boom Island at 1pm. 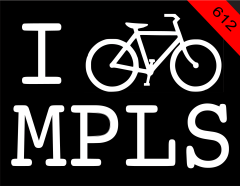 We'll minimize our interactions with automobiles and stroll through beautiful MPLS. Don't forget it's a whole weekend of bike related fun, starting Thursday night! This needs to be made into a sticker ASAP.